Anyway, I'm still catching up with my backlogs because of my busy schedule. Here's another review and finally decided to finish it today before setting to work again tomorrow. 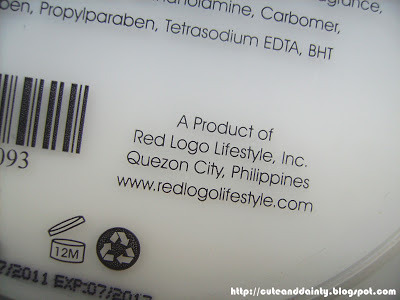 It's the Bliss Body Butter from Red Logo. Honestly, at first, I don't know the difference of body butter from lotion or body creams. 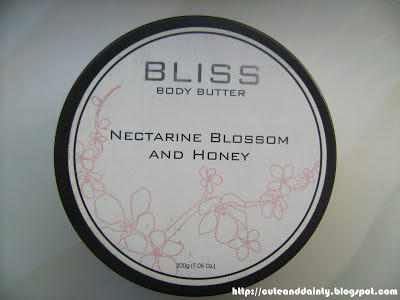 When I did some research, most answer said that body butters are more thicker and richer than the latter two. I agree! 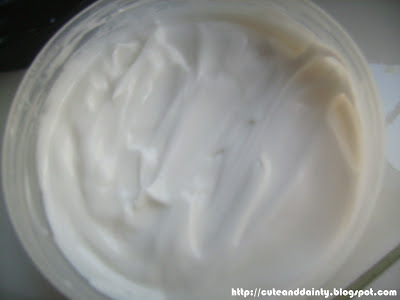 After a couple of weeks of using the product, I've been aware of what beauty butter can do to my skin. Body butters are nutrient dense creams used to hydrate the skin. 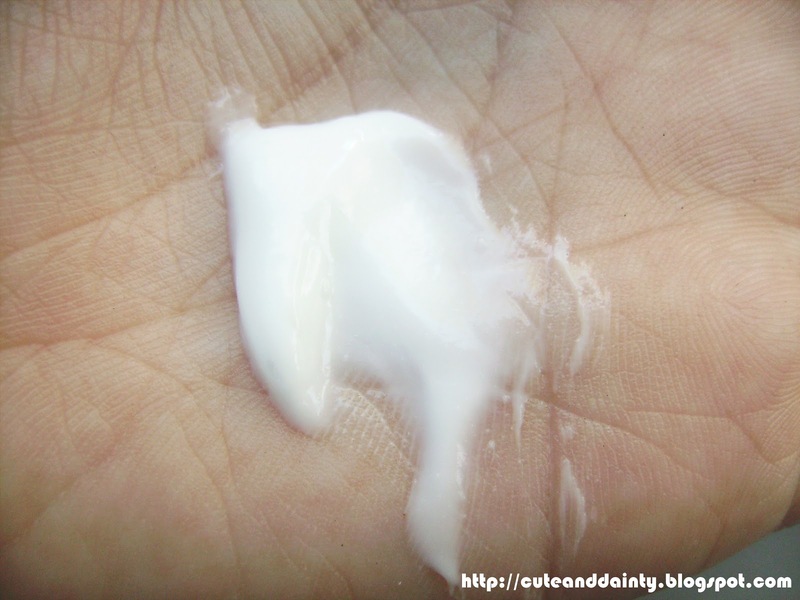 Also, it moisturizes more than the regular lotions and creams. 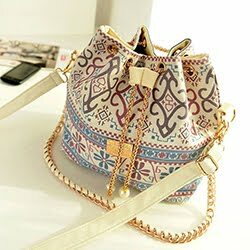 It comes in different types such as shea butter, cocoa butter, mango, kukui nut, among others. 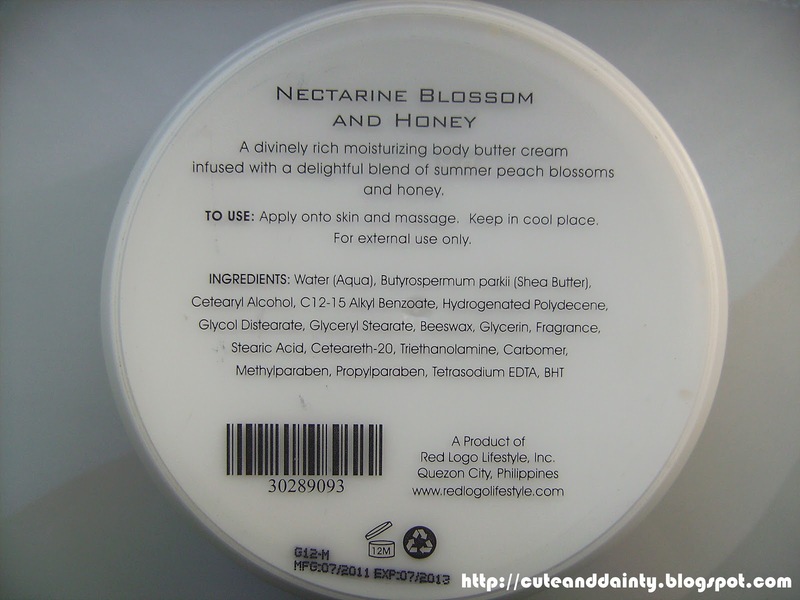 I am most familiar with shea butter but I got nectarine blossom and honey for this product I'm reviewing. 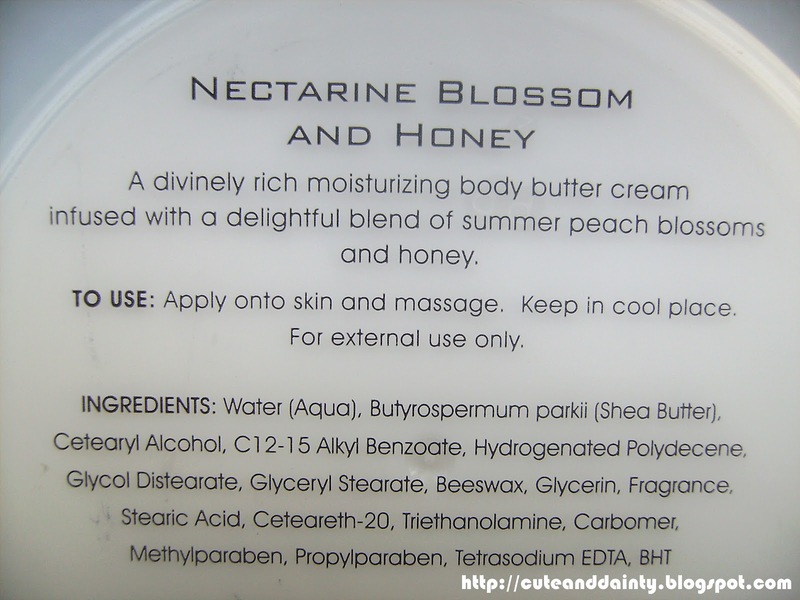 For this product, I love how thick it is because I know that it moisturizes my skin really well. 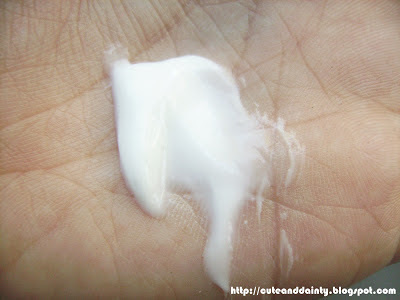 However, since it's really thick, I feel that my skin is heavy after applying it. I always wanted some lightweight products on my skin because I commute everyday before going to work and I don't want to feel 'sticky'. It helps rough skin areas becomes smooth. Heavy feeling after the application.